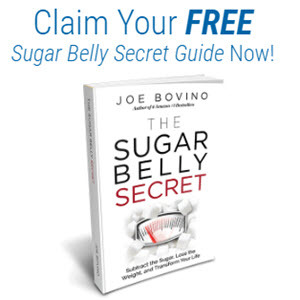 Perhaps, as you have moved through the weight loss phases of Atkins, you have inadvertently added into your regimen a particular food that is triggering a metabolic reaction. This reaction can cause you to hit a weight loss plateau. In Part Four, I discuss problems that I've long referred to as diet-related disorders. 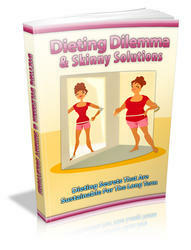 These aren't problems that arise from embarking on a weight loss program. I'm using the word diet in its larger sense, to signify, simply, the types of foods you eat. So let's take a quick look at some of those disorders to see if they might account for your plateau. Here are some examples of how a yeast problem could lead to a weight loss plateau. Say you had always been sensitive to a food such as cheese, but were eating very little or none while you were on a low-fat regimen. When you started doing Atkins, you began to eat more cheese, which eventually triggered a yeast overgrowth or allergy. Another scenario: You were prescribed an antibiotic for a sinus infection, and that triggered an overgrowth of yeast. Yet another possibility is that the increased environmental mold typical of humid summer weather might have tipped you over the edge. Finally, hormonal changes can trigger yeast reactions. Any of these could cause your weight loss efforts to stall. Although the mechanism that links yeast to a plateau is not well understood, I have observed this to be a problem in many patients, and they had to address it to make progress in their weight loss efforts. If you feel you might be sensitive to yeast, take the "Yeast Symptoms" questionnaire on page 332. If you have a major yeast problem, your engine will most likely stall out at some point in the program, so-even i1 your only concern is weight loss-take care. The other diet-related disorder that can cause a weight loss plateau concerns the thyroid gland. This remarkable little butterfly-shaped organ regulates the production of energy in our cells. If it becomes underactive-a condition called hypothyroidism, which is not uncommon as you age or develop hormonal imbalances-you will become sluggish and overweight. 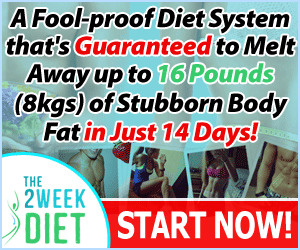 Whenever a person is incapable of losing weight on the best weight loss program available (namely, this one), my first suspicion is a thyroid problem. 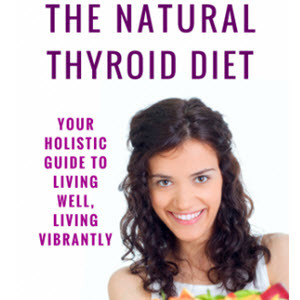 If nothing I tell you here or elsewhere works for you, then turn directly to Chapter 20 and follow the detailed advice it contains on how to diagnose and treat an underactive thyroid (see pages 269-271). This is one problem for which you'll certainly need a doctor's assistance. Fortunately, treatments for hypothyroidism are straightforward and generally quite effective. If you lost weight initially doing Atkins but now have plateaued, that does not necessarily exclude a thyroid explanation. Prolonged dieting (of any type) will sometimes cause reduction in thyroid function.' Your body, feeling a little disturbed at all the pounds you're taking off, is playing with your "set point," the weight level it thinks it ought to keep you at to prevent starvation. Heed the thyroid discussion in Chapter 20 and you'll get things back on track. If you have any one of these three diet-related disorders-yeast, food intolerances or thyroid problems-you must seriously address it or in time it will make your life an utter misery. Of course, I hope that your problems are simpler ones. Many of you, in fact, will find that your plateau is easily solved in the next section.